There are many people who are going through the issue of not able to find the ‘None’ option in the Payment Information in Apple ID. But we’ll show you the trick to solve this issue. You just need to make a little difference, and this issue will be solved. In this Article, we will show you how to solve the issue of not getting the ‘None’ option while editing the Apple ID payment. The motive of this Article is not only to solve this issue but also to motivate you in getting rid off from this issue. Sometimes we all want to buy an app for our phone and for that, you have to pay as per your country’s norms. And if you are not able to change your Country, then you just can’t buy that app. But we’ll solve all these issues in this article. 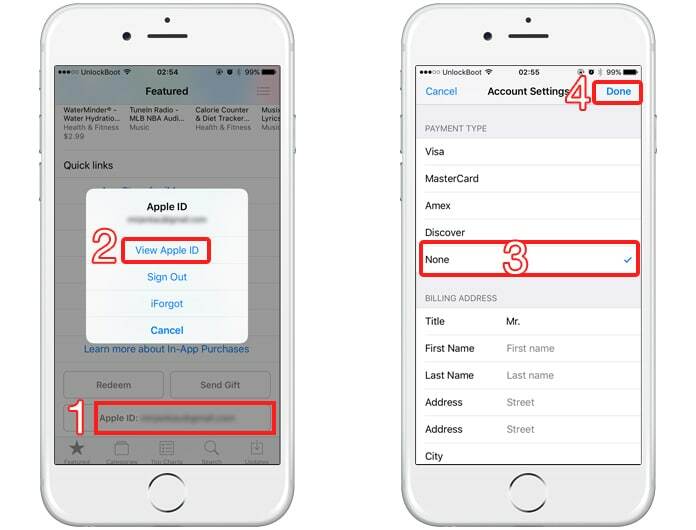 If you are not able in finding the ‘None’ option in the Apple ID Payment information and couldn’t able to change the country, region on your iPad or iPhone, then there’s a trick to solve the issue. Then go to the iCloud. Click on the Leave Family Sharing or Stop Family sharing. After disabling the family sharing, you will be able to change the country or region as per your desire. One can’t change the country or region when the Family Sharing is turned on. You should keep this point always in your mind. If you are still not able to solve the issues, then there could be these barriers of it. If there’s any unpaid balance, then you won’t be able to see the ‘None’ option. You have to make clear all the Payment Due/Unpaid Balance. You can change the payment information to ‘None’ when you cleared all the Payment. If you are using App Store or iTunes Store for the first time, then you will not be able to get the None Option. In the case of that, you have to provide the payment method. You have to make a new account and then you can change payment information to ‘None’. What to do if you have changed the Country & Region? 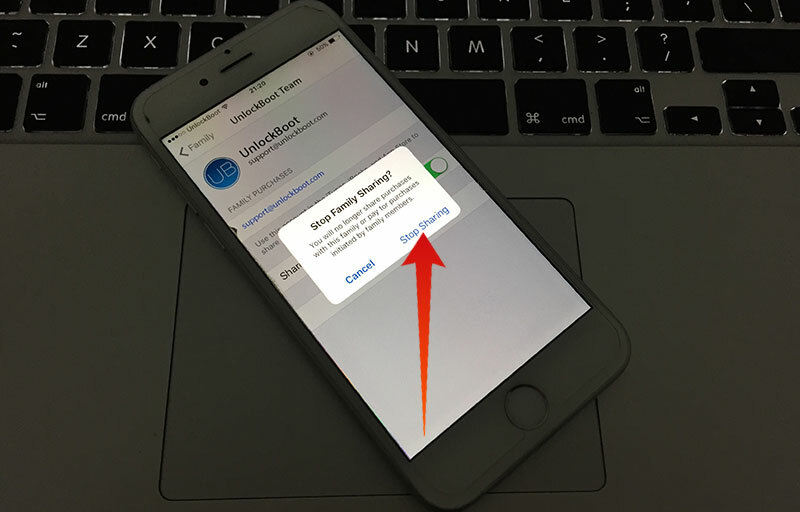 If you already have changed the country and region on your Apple ID, it is very important to provide the payment method or update billings when you change your existing Apple ID. 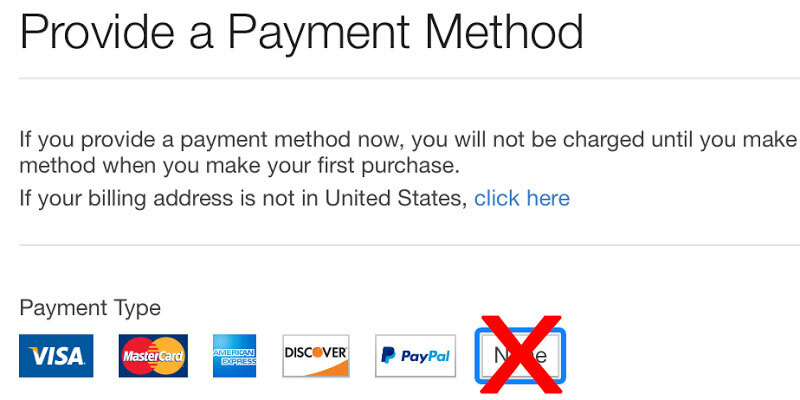 If you want to change your payment method to none in Apple ID, that can be done too. It’s the way to solve this issue. It is a little bit tough for the new ones, but can easily be done when you know about your device properly.